This is a fairly constant problem in translating: What do you do when one of your biggest plot points depends on wordplay? 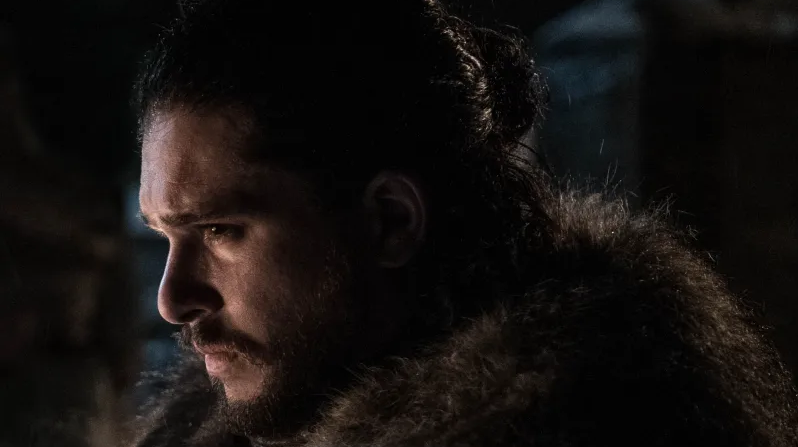 In Game of Thrones' case, it came up in one of the biggest moments from last season, forcing many international versions of the show to find some very creative solutions. Hodor's death, and the reveal that "Hodor" was a contraction of "Hold the door", put many countries in a bind. 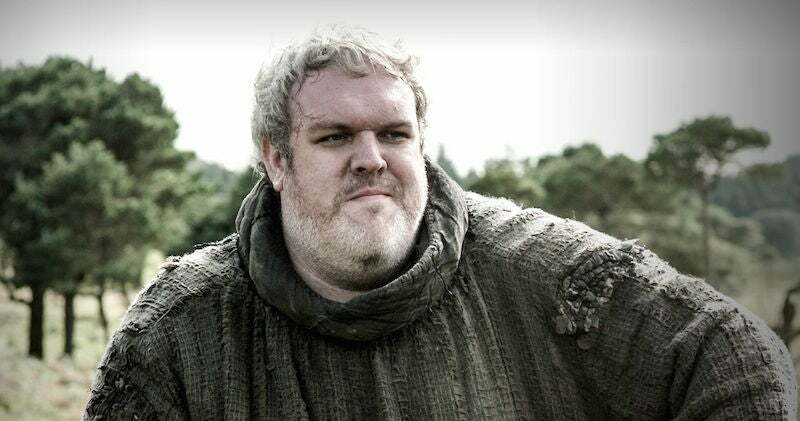 Most international versions of the show have kept the character's name "Hodor" because there was no reason to suspect it needed to be otherwise. At the same time, in some of these countries the phrase "Hold the door" sounds phonetically nothing like "Hodor", meaning they had to scramble to find other phrases for "Hodor" to be based on. On imgur, HooptyDooDooMeister took the time to gather up 21 examples of the Hodoring. Some — unsurprisingly, the ones that sound the most like English — are pretty straightforward. Others, like Japanese and Lithuanian, don't work nearly as well.